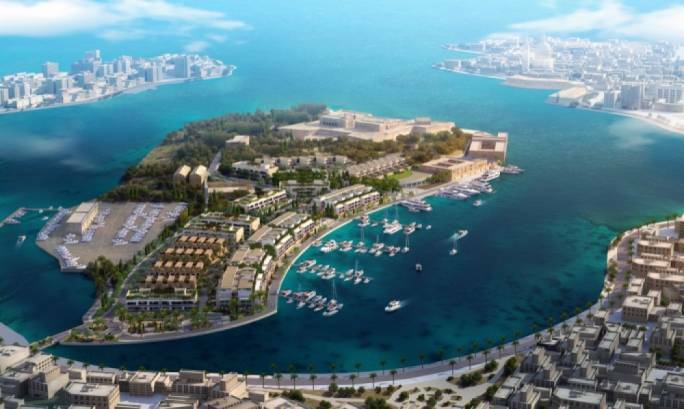 The Sliema local council is demanding a vote and representation on the PA board when it convenes again to discuss the Manoel island project. 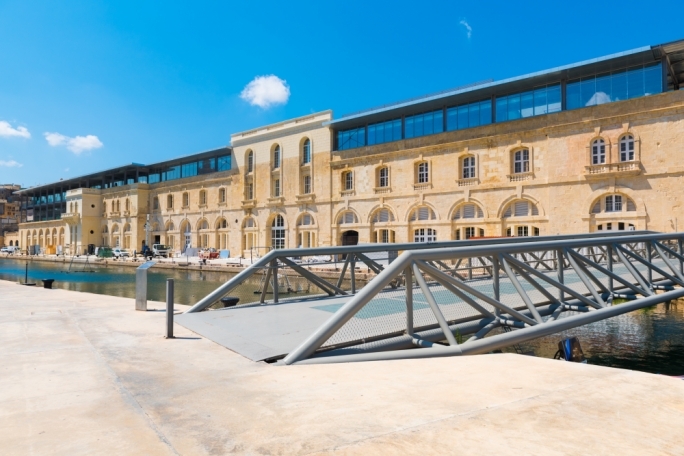 The request by the council was made after the Planning Authority (PA) confirmed that an 8,000 sq.m reduction in floor space at Manoel island will be compensated by an equivalent area in floor space in Tigne Point. In its letter to the PA the Sliema council declared its opposition to this arrangement. It also referred to the impact of the project on Sliema, particularly on the resulting build up of traffic at the Strand as well as the visual impact of the project. 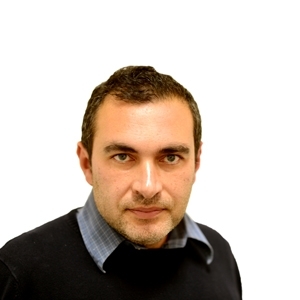 The Gzira local council was already represented on the board, which met on 22 December. On that occasion the board decided to postpone taking a decision after the PA board demanded more information on pending negotiations to compensate developers with developable land in Tigne. During the meeting, a PA official confirmed that 8,000 sq.m. of development space reduced from Manoel Island will be transferred to Tigne Point. The developers, MIDI plc, have a concession to develop both sites. 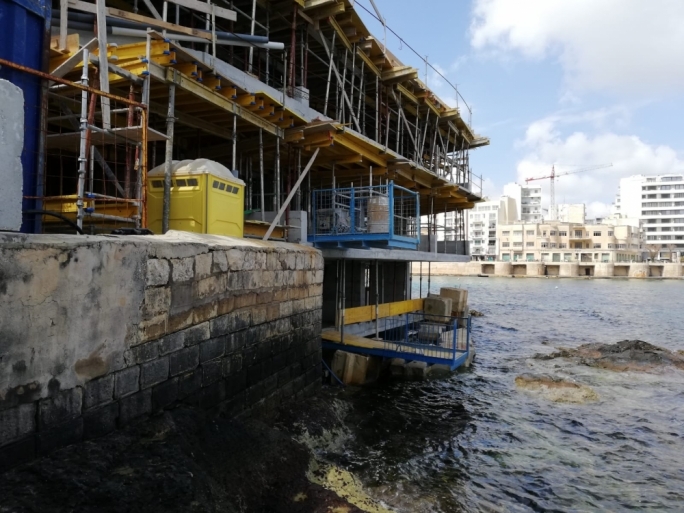 The revelation means that the much-publicised reduction in developable floor space in Manoel Island from a permit issued in 1999, will be used by the developers to increase development in Tigne. 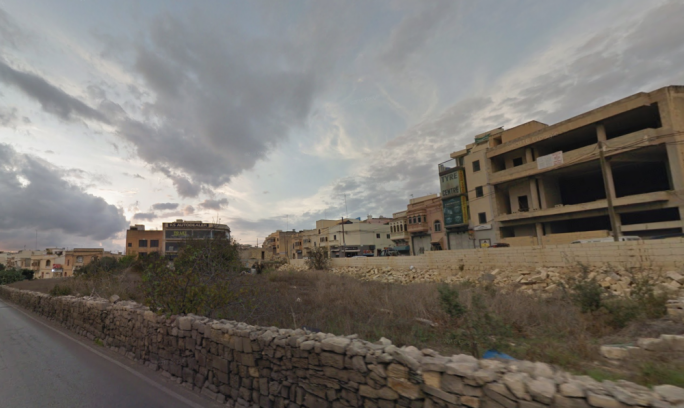 Negotiations on this land transfer are still pending as revealed by a reply to a question by MaltaToday at a recent public hearing. Government representative Clayton Bartolo expressed concern that the transfer of 8,000 sq.m. of land to Tigne would have a bearing on the other application. He insisted that more information was needed on this aspect before a decision could be taken. The proposal involves an increase in the number of residential areas from 79,000 sq.m. to 83,000 sq.m. but a decrease of 8,000 sq.m. in the total gross floor area of the project when compared to the 1999 master plan. The reduction in development area comes mainly from reduced commercial and retail areas. The project now includes 610 residential apartments, a 5-star hotel located in the Lazzaretto complex, an 8,449 sq.m. retail complex, a marina for 183 berths and 3,695 sq.m. allocated for sports facilities. Building heights will be restricted to a maximum of four floors. The underground car park will cater for 2,600 cars. 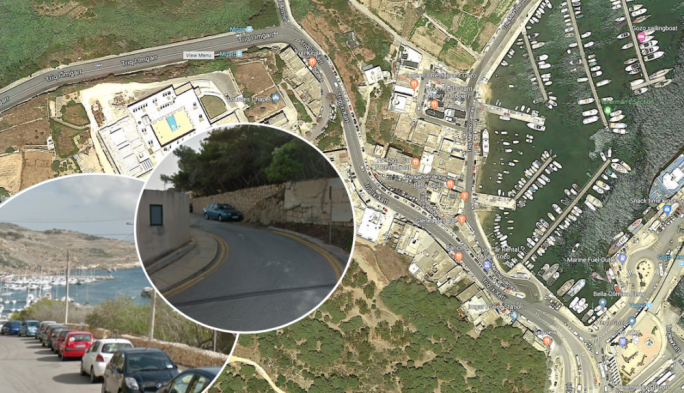 The project will create 7,000 new car trips to and from Manoel Island. The project includes two new bridges one for pedestrians and one for cars.